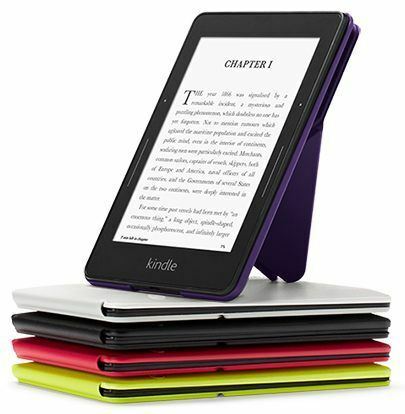 The Amazon Kindle Voyage is a series of e-book readers designed and marketed by Amazon.com. Kindle readers enable users to shop for, download, browse, and read any digital media via wireless networking. The hardware platform developed by Amazon.com subsidiary Lab126, comprises of a range of devices, including dedicated e-readers with E Ink electronic paper displays, and Android-based tablets with color LCD screens. Amazon released the first-generation Kindle on November 19, 2007, for US $399.00. 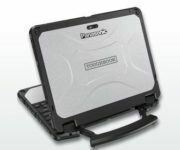 The device sold out in five and a half hours and remained out of stock for five months, until late April of 2008. Amazon remains the undisputed leader in the e-reader category. According to many studies, about 50% of sales for all e-book readers worldwide are Kindles. The Voyage uses a new method of turning pages called PagePress. There are sensors on either side of the screen, and when pressed, the page turns. PagePress can be disabled; however, touchscreen page turns cannot be turned off, since the touchscreen is the UI. The Kindle Voyage sold by Amazon China has a special limited edition which is cased in a gift box, with add-ons of a power adapter, a leather protective cover and a 100-yuan gift card. Let’s remind you that Samsung has partnered with Amazon and made the Kindle for Samsung app, which permits Samsung Galaxy users using Android 4.0 or higher, to use Amazon’s catalog. It also allows you to add a free book service, Samsung Book Deals, which allows users of the app to choose one free e-book monthly from a selection provided by Amazon. 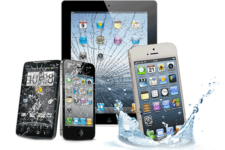 Best place to sell your gadget online. Free shipping. Top cash guaranteed. To read with Kindle E-reader you should use tablet and Touch input. In fact, a key component among tablet computers is touch input which allows the user to type with a virtual keyboard and navigate easily, so it could be used to read Kindle These computers respond to touches rather than clicks of a keyboard or mouse. I can hardly agree that Kindle Voyage is the most advanced E-reader from Amazon. Sorry to disagree.